This entry was posted on November 3, 2014, in News and tagged birds, nature, photography, wildlife. Bookmark the permalink. 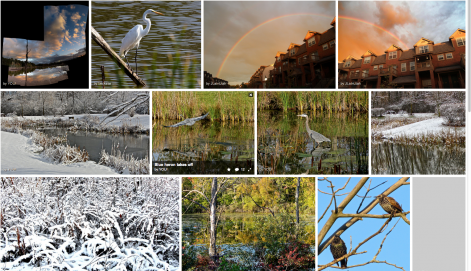 There is a Flickr group devoted to nature photography around Barclay Park which you are welcome to join. You do have to join Flickr to participate.